Ellen and Kurt recently gave an interview where they spoke about inspiration, self promotion, and getting started in a career in music. Check it out! 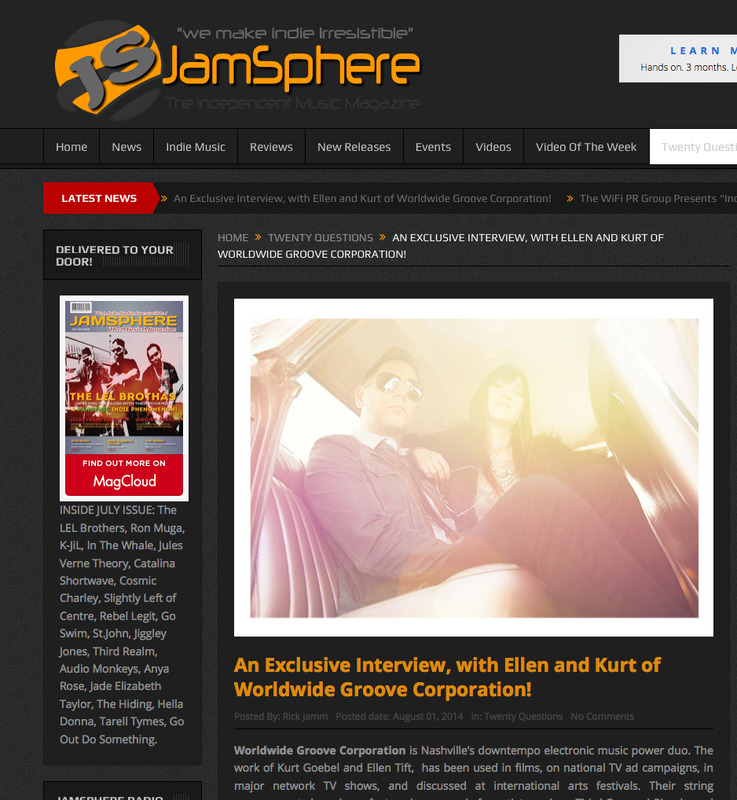 Rick Jamm with the Jamsphere Music Magazine interviewed Ellen and Kurt with 20 excellent questions. Things are deep and funny in this exclusive interview. 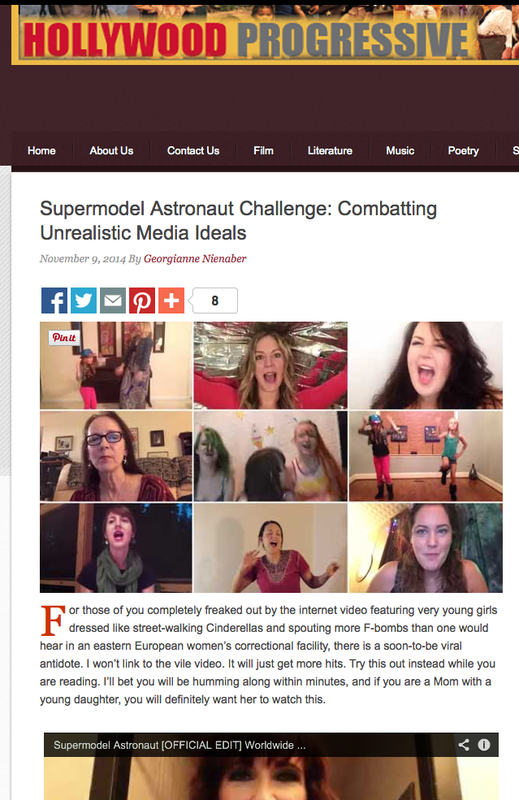 Entertwine Music Blog interviewed Ellen. Find out what Ellen compared to standing in the mall with a clipboard and why she wonders if Southwest flies to Maldives... Check it out!